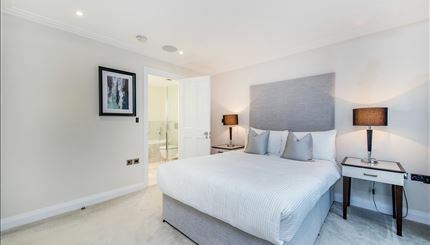 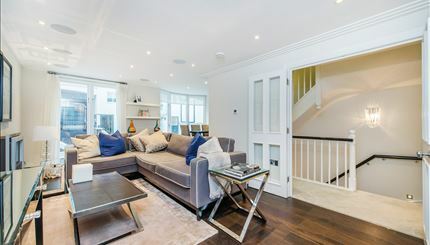 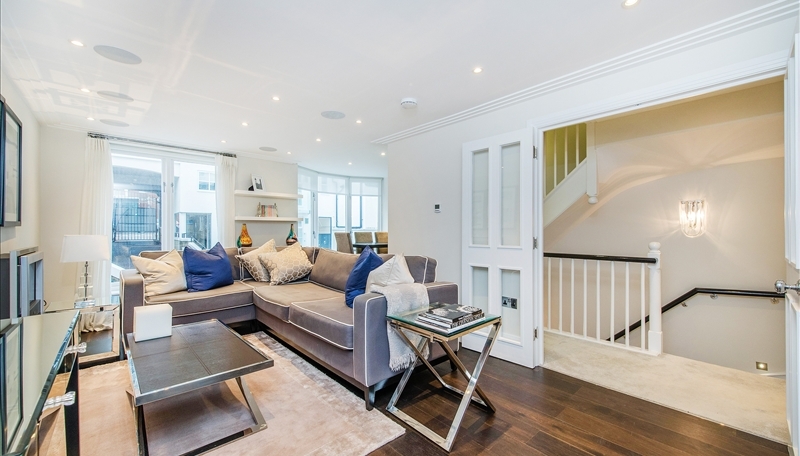 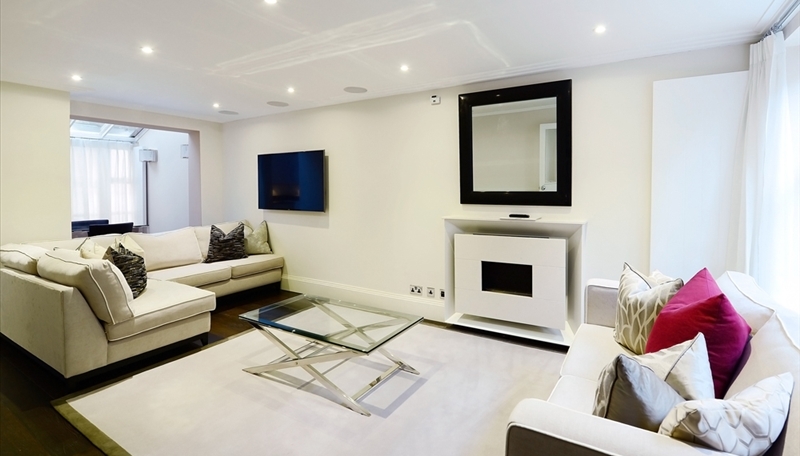 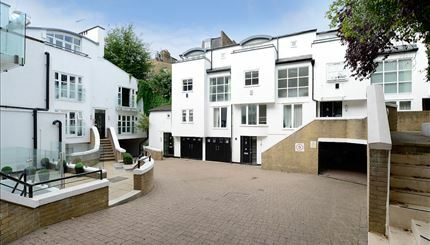 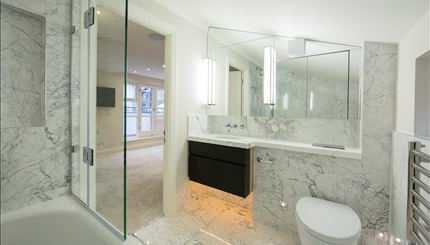 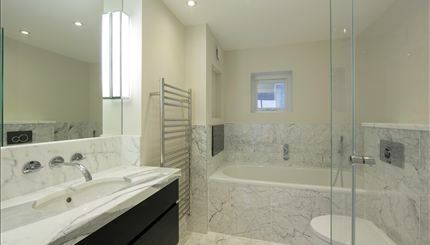 Peony Court is a private, modern, gated development, with secure underground parking, comprising of 7 town houses. 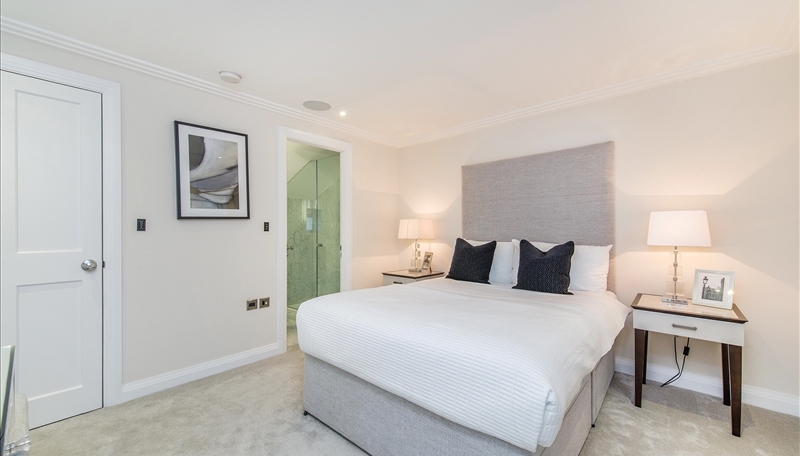 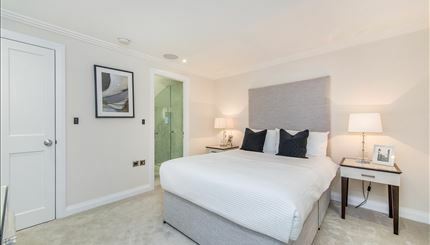 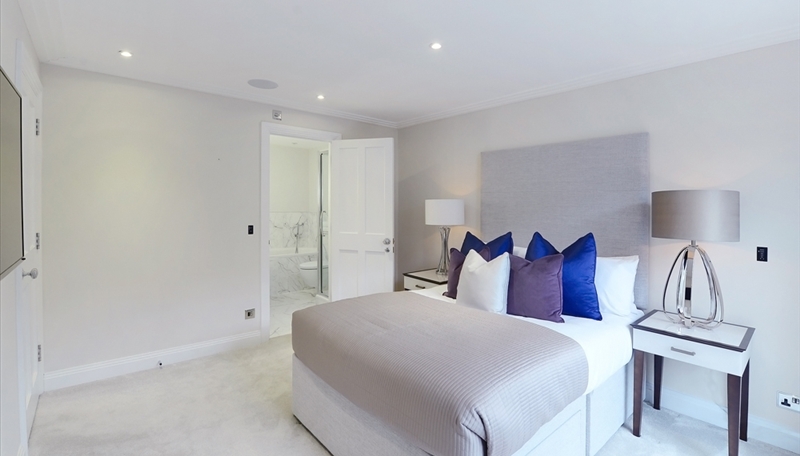 Each apartment has been interior designed to the highest specification, using the finest materials and latest “smart home” technology. Luxuries include a Crestron automation system operated by a Residential Land iPad for controlling the Samsung LED Smart TVs, 5.1 surround sound, Blu-ray DVD players, security system including CCTV and alarm, heating and cooling, marble bathrooms with Aqua Vision TVs, and a garage with utility room.